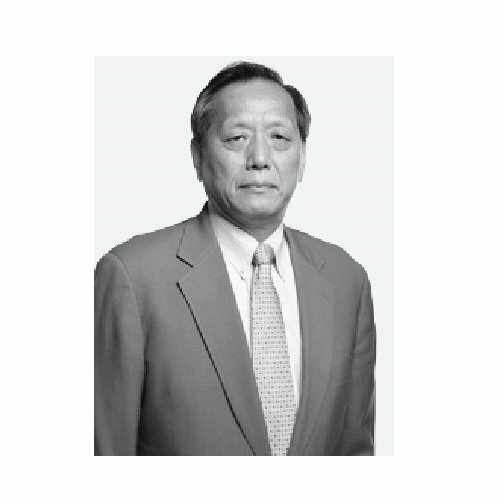 Mr. Shanquan Li is a Senior Vice President and Senior Portfolio Manager at Oppenheimer Funds, Inc. He has been managing the Oppenheimer Gold and Special Fund in the last 20 years. The fund won Lipper Best Fund Awards in the 5 and 10 year periods within the precious metals category. Before joining Oppenheimer Funds in 1995, Mr. Li had worked at Brown Brothers Harriman as a senior equities analyst for four years. He started his Wall Street career in 1990 as an analyst at Acadian Asset Management Co. Before coming to the U.S. in 1986, Mr. Li had worked for four years as a senior researcher at the Development Research Center of the State Council (DRC), a government think tank established by the central government in early 1980s. Mr. Li received a BA degree in Economic Planning and Statistics from the Renmin University of China in 1982. He was invited to study in the U.S. by Winston Lord, the U.S. Ambassador in Beijing, as a visiting scholar in 1986 under the Humphrey Fellowship Program. Later he moved on to a degree program and received a MA degree in International Economics and Finance at Brandeis University in 1989. He was approached by Acadian Asset Management Co. and started his asset management career in 1990 while he was studying at Boston University for a Ph.D. degree.